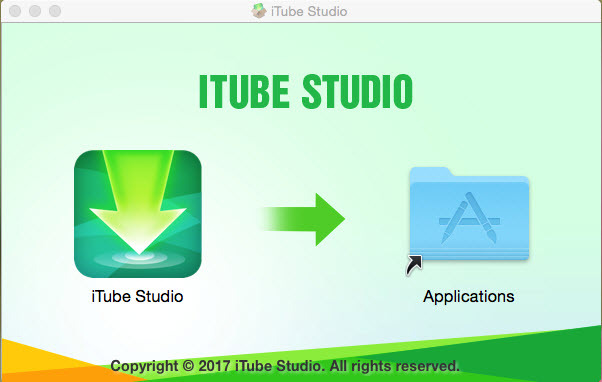 First download and install iTube Studio for Mac. Installation is as simple as dragging the installation file to Applications, and in a few seconds, it will be done. Run the program and then you'll see a main interface as the image shown. 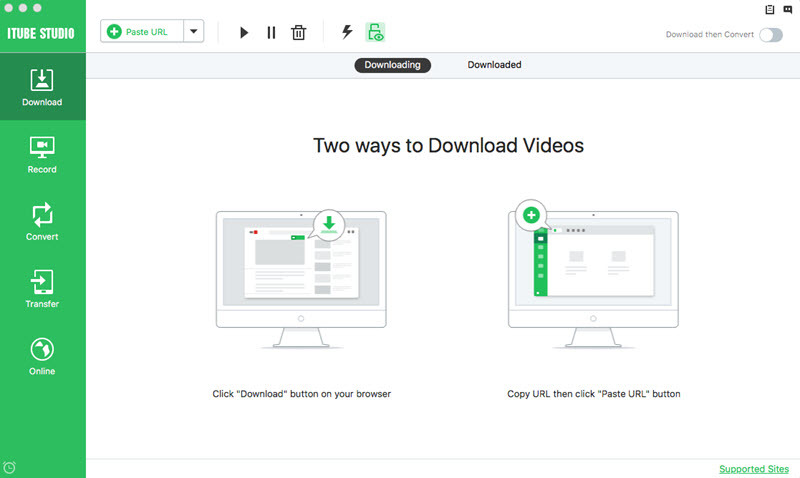 This video downloader for Mac allows you to download, record, convert and transfer videos in easy steps.